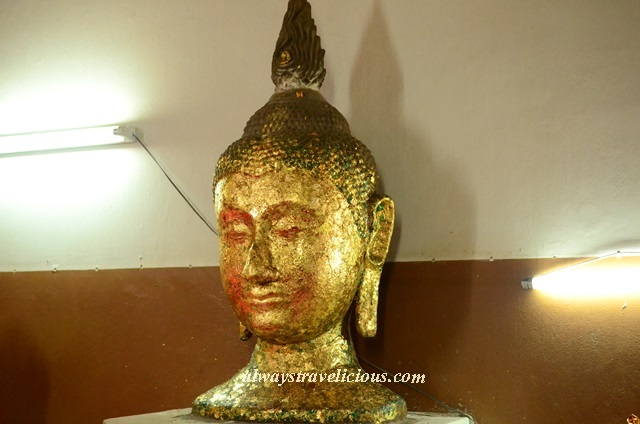 Wihan Phra Mongkhon Bophit @ Ayutthaya, Thailand - Always Travelicious ! 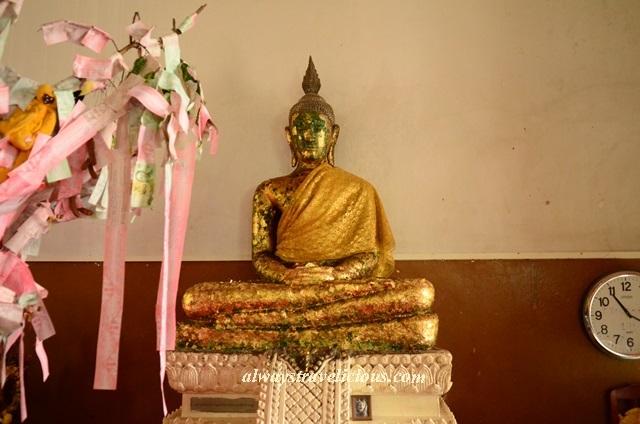 Wihan Phra Mongkhon Bophit is a fully restored temple since 1957 with history that dates back to the 1600’s. It enshrines one of the largest Buddha statue in Thailand- Phra Mongkhlon Bophit, with a total height of 16.95 meters tall. It is located right next to Wat Phra Si Sanphet so the two places can be visited together in one go. The buddha statue was thought to be originally constructed in 1538 during the time when the Ayutthaya Kingdom flourished. It was badly damaged when the Burmese attached Ayutthaya and it is today restored to its former glory. The statue height is 12.45 m tall, lap width is 9.55 m wide and the base is 4.50 m high. 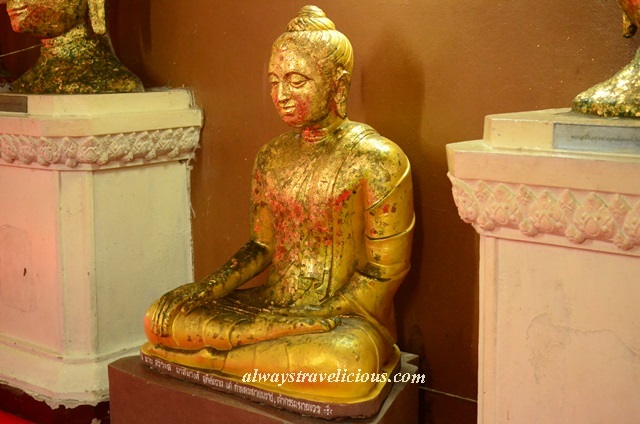 The rest of the temple is filled with smaller buddha statues in gold leaves.